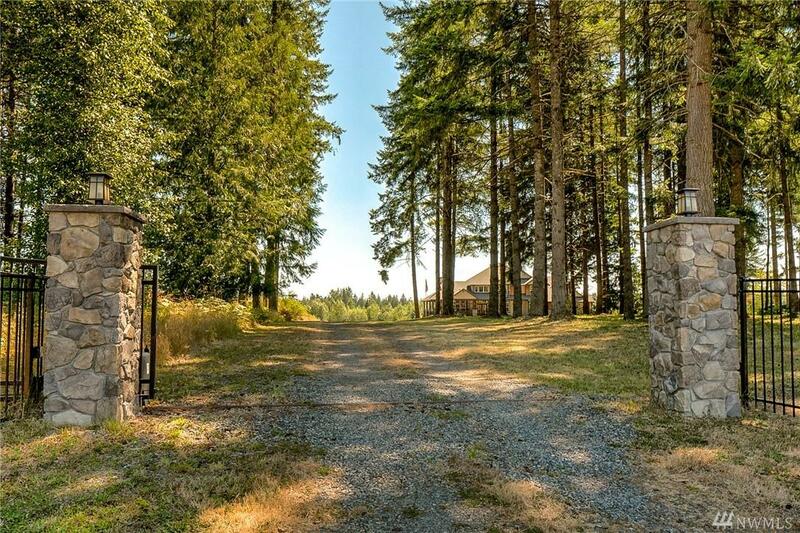 31609 33rd Ave E, Graham, WA 98338 (#1335931) :: Priority One Realty Inc. 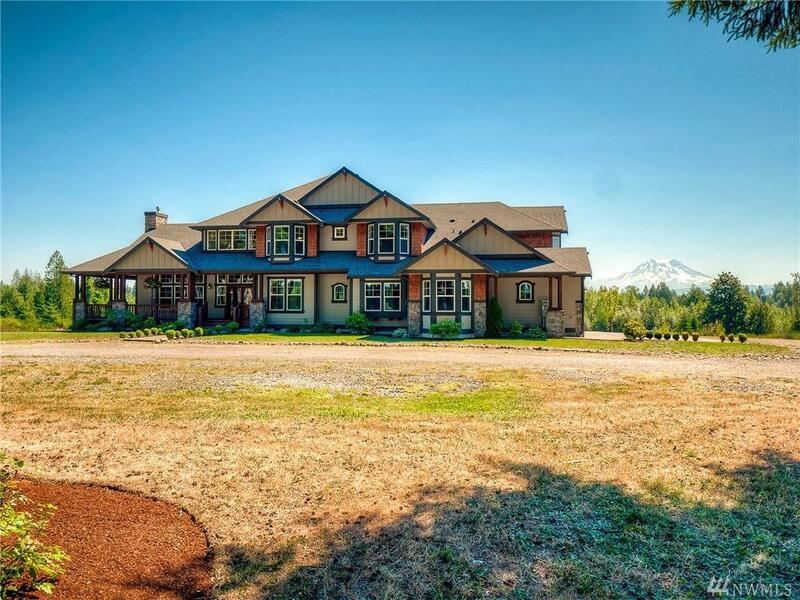 Exquisite 6800sf estate in gated community on 10 gorgeous acres w/ an unobstructed view of Mt Rainier! 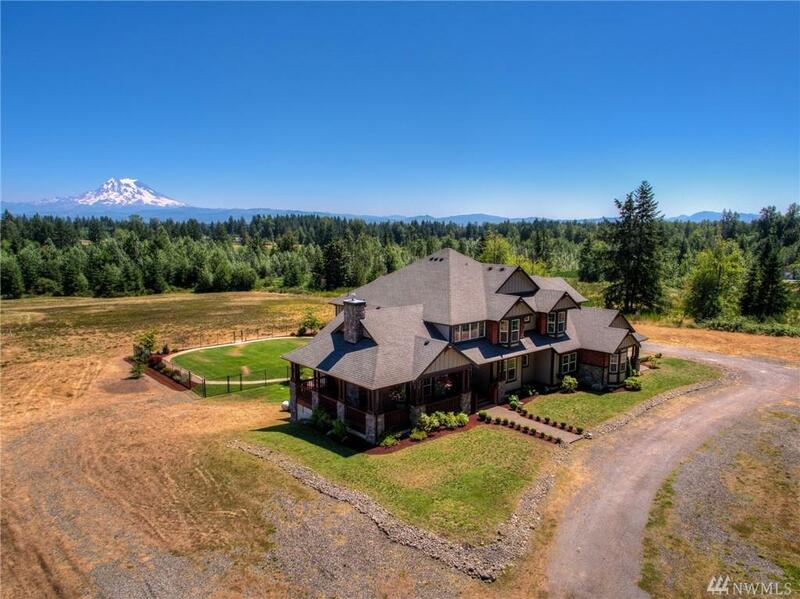 This 5 bed 5.5 bath features 2 bonus rms, a Jr Master on main, office, media rm, lg covered decks in the front & back, potential separate MIL living quarters & more! Kitchen is enormous, with an expansive island & walk-in pantry. Master suite w/ sitting area is to die for! 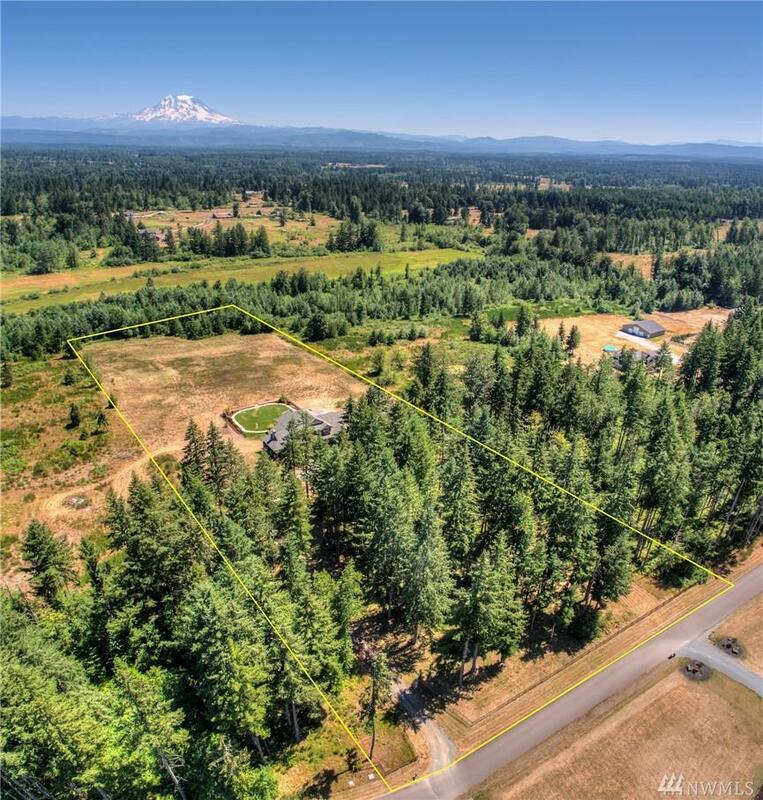 Fully fenced, landscaped, level play area w/ playset & sprinkler. Enjoy peace & beauty as the deer & elk roam the property.